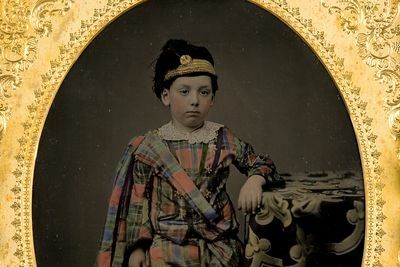 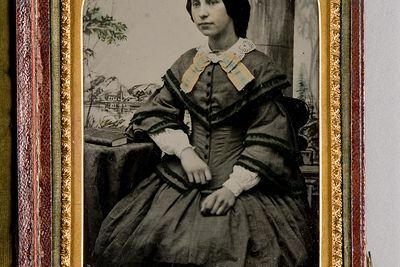 In 1851 a young man named Frederick Scott Archer announced his discovery of a new photographic process that could adhere to glass. 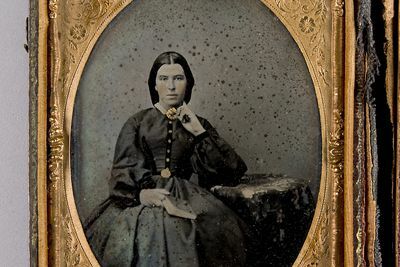 This was a major breakthrough for the process allowed photographers to produce clear highly detailed negatives from which multiple copies could be made. 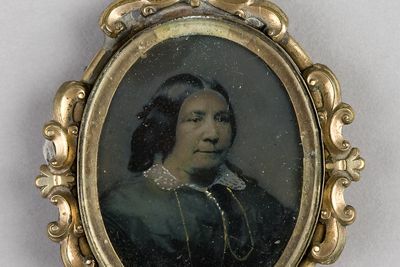 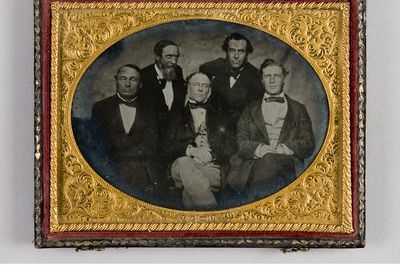 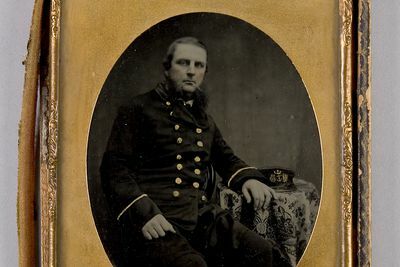 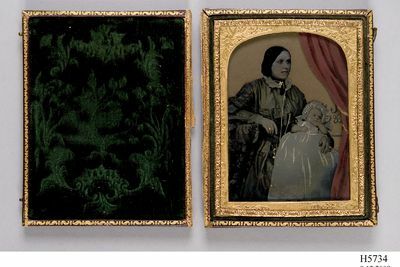 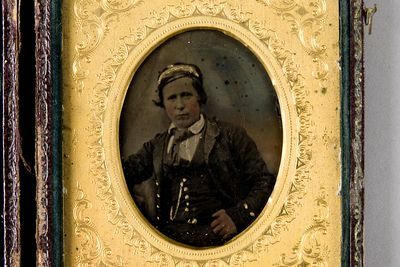 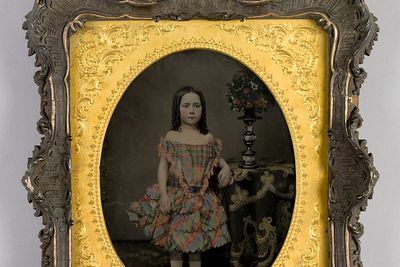 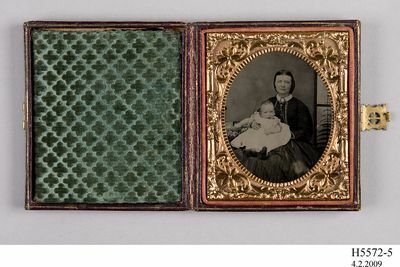 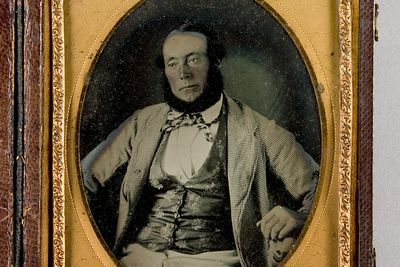 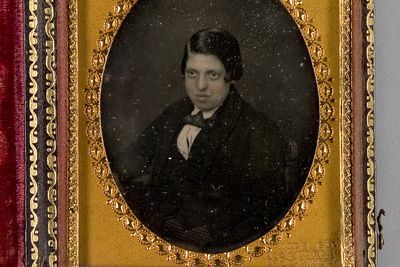 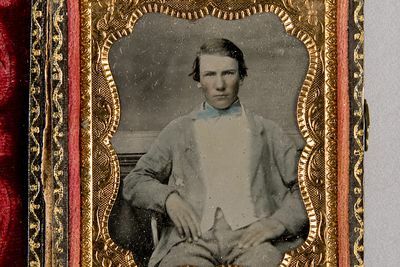 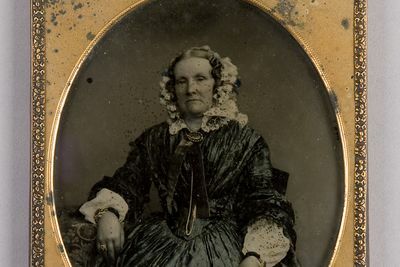 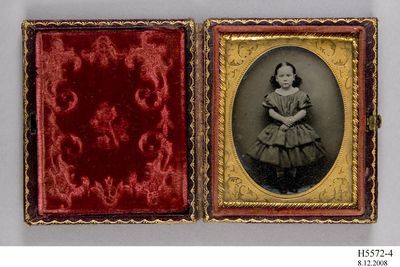 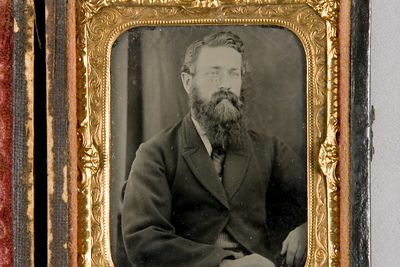 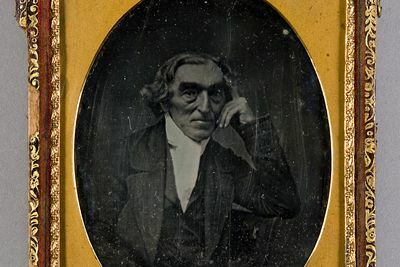 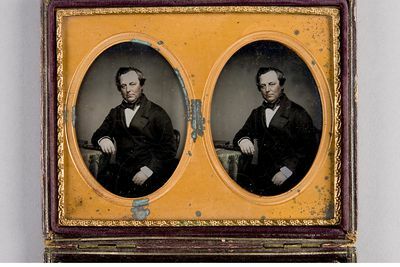 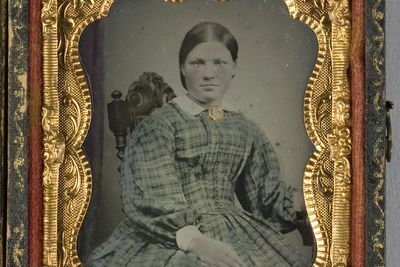 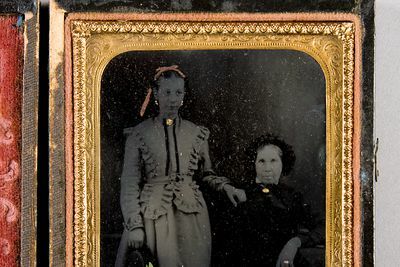 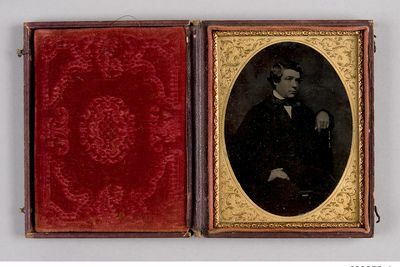 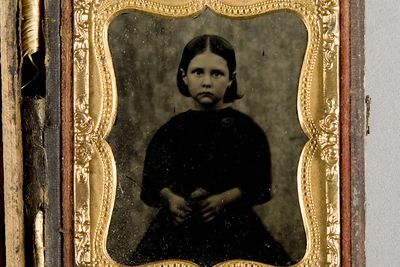 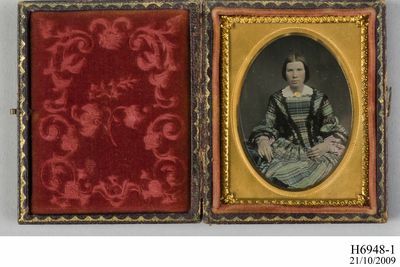 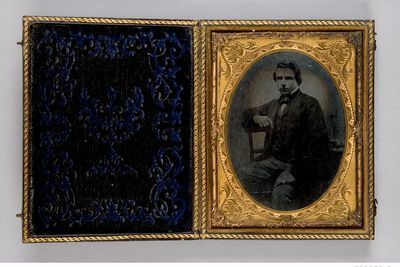 For the commercial and amateur photographer this was a great step forward as the daguerreotype had been a one-off process and the calotype produced fuzzy prints from its paper negatives.